With modern style and smart location on the bank of the Saigon river, Saigon Pearl apartment is a unique combination between luxury and classy where your family enjoy the peaceful life and high-class services after busy on working or studying days. 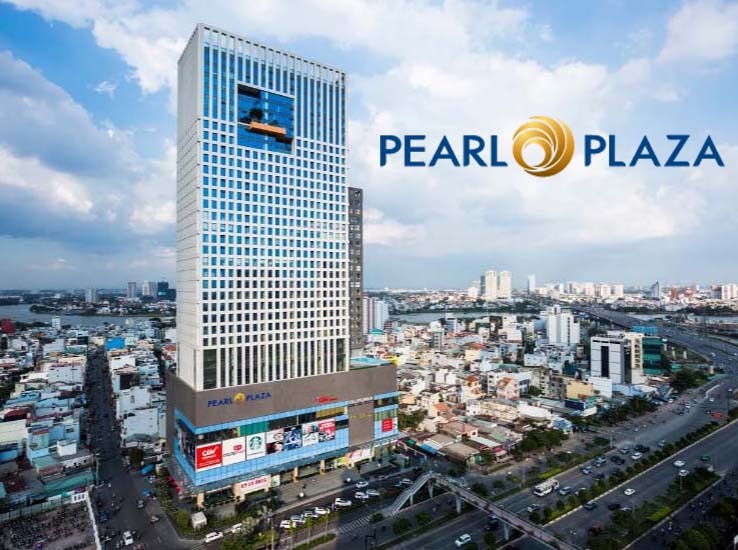 Moreover, Saigon Pearl apartment is also a complex area which converges many commercial areas, services, restaurants, hospitals, banks, entertainment centers ... with 5-star standard. Therefore, you can be assured of facilities in Saigon Pearl apartment. 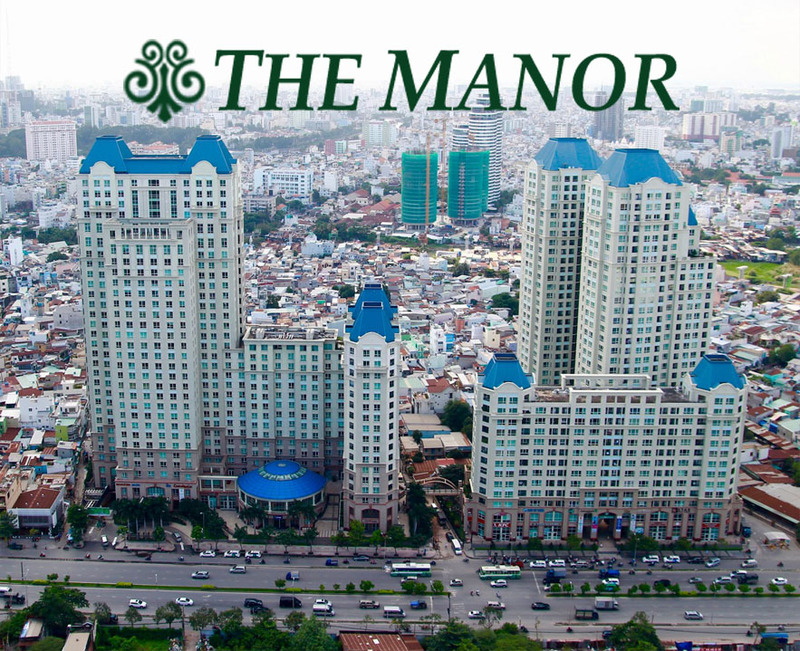 The rental price of Saigon Pearl apartment for rent included management fee. 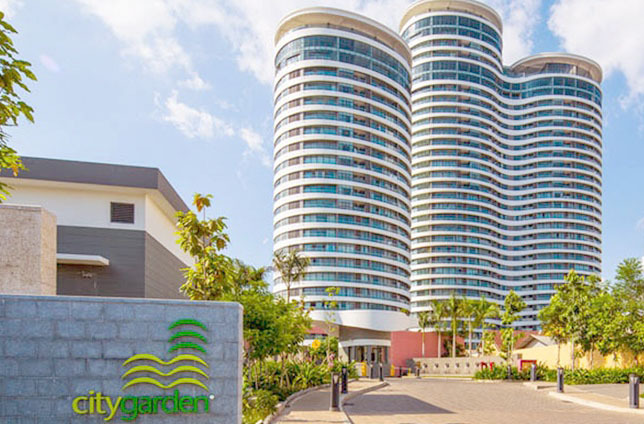 At the present, we offer Saigon Pearl apartments on the 3rd and 28th floor of Topaz 1 tower for rent with some basic furniture such as: refrigerator, air conditioner, washing machine, curtains, ... In these apartments, you can comfortably decorate according your hobby. 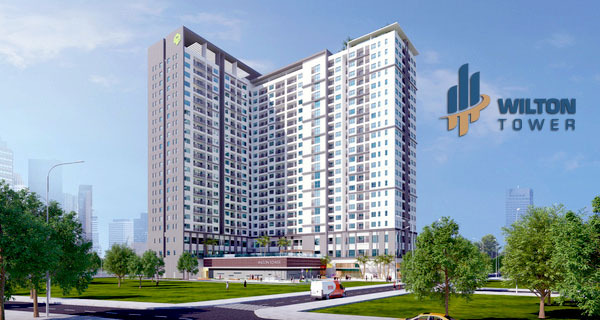 The rental price is very reasonable: Saigon Pearl apartment on 28th floor is $950 per month and on the 3rd floor is $900 monthly included management fee. 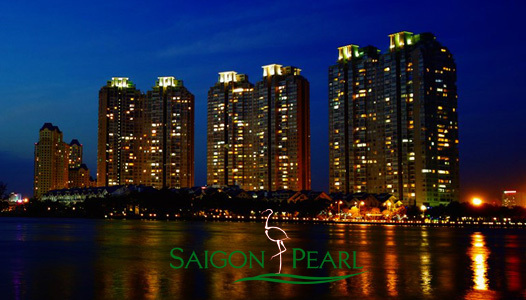 If you are interested in Saigon Pearl apartments for rent as we describe, please feel free to contact us for further information. We will ready to serve you with our professional group in real estate consultant.